Come celebrate with us!!! This year’s 35th edition of the Branford Festival will kick off on Friday, June 14th, 2018 and continue through Sunday, June 16th. If you have never been to the festival, check out the photo gallery of past weekends then check the schedule and make your plans for the weekend. If you are a veteran of the festival, check out what’s new and make your plans for another fun-packed weekend. 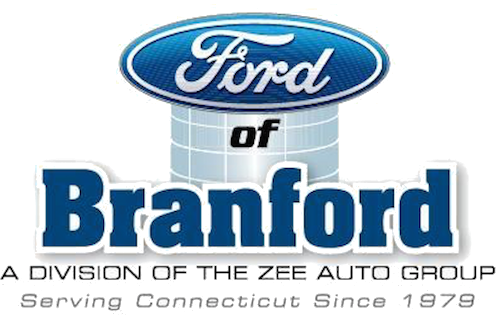 The Branford Festival would like to thank all of our 2018 Corporate Sponsors! ~ Our 2018 Apex Sponsor! Feel free to visit the websites of our Apex, Platinum and Gold Sponsors! Show them your support for supporting us!